Ever wished you were a mermaid? Now you can make your wish come true! Photographer Alastair Scarlett (39) captures stunning images of wannabe mermaids in the ocean and provides the underwater photography to Freedive UK’s one-day mermaid course. 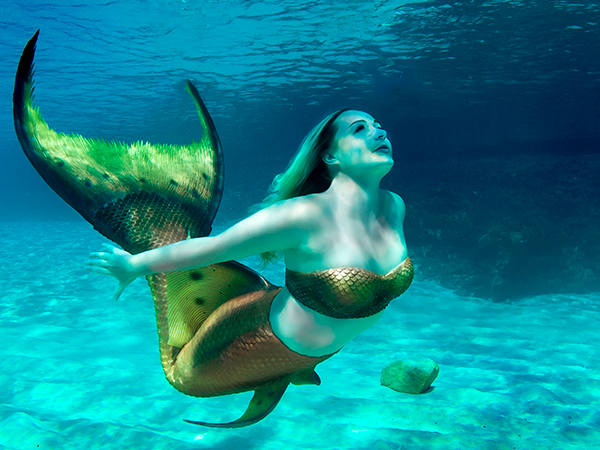 The mermaid hopefuls are put through their paces and are taught the relevant techniques needed to become the mythical sea creature – including breath holds, buoyancy and the use of a monofin. 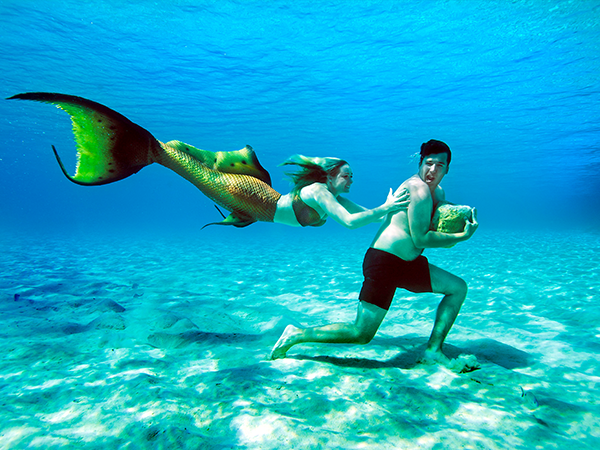 Once all techniques have been practised, the students are invited to dress up in full mermaid attire for their photo shoots. Following the success of the one-day course, the company set up an annual trip to the crystal clear waters of Gozo, an island off the coast of Malta. Here the mermaids are taught more advanced free-diving skills and are given the opportunity to dive in stunning underwater locations. "It is a surprisingly tough course and provides an invaluable foundation to taking their mermaiding further,” says Alistair, who’s from Cornwall in England. "As a passionate underwater photographer who aspires to capture marine life in their natural habitat, it's a fun alternative to having some control directing the mermaids according to light and backgrounds. "My favourite images tend to be in the last few days of the course when the mermaids are more confident and are genuinely having fun. "You have to remember these are not professional models or athletes so to get the shot where they look like they are is fantastic."